Who Says Teachers Don’t Get Paid!? So often we hear about teachers not making enough money, and that’s the reason why our children are more stupid than ever. The fact is, for the outcomes, most teachers are grossly overpaid. Teaching is supposed to be a labor of love, but it’s far from it. Whether teachers are forging grades of students so the teachers can get their bonuses, or they are simply passing students to not have to deal with them, the sad thing is teaching today is very different than it was a few decades ago. 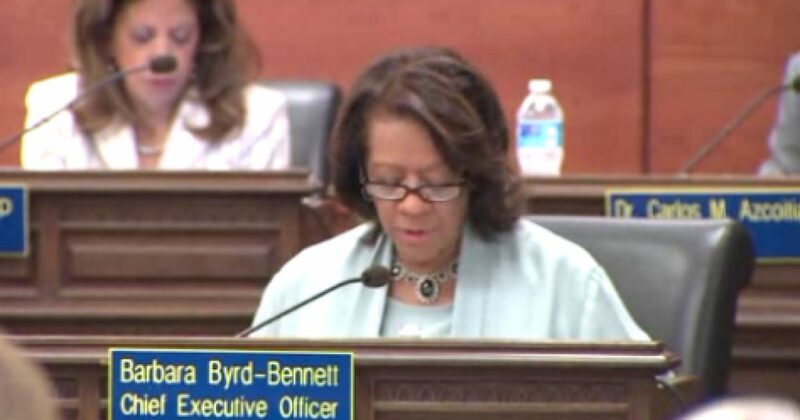 Chicago Public School’s system’s inspector general released its annual report recently, and the leader of this multi-million dollar racketeering ring was none other than the school system’s CEO, Barbara Byrd-Bennett. The Top Down scam involved teachers who abused their access to make tax-exempt purchases for big-screen televisions, iPads, and ironically DVD boxed sets of The Three Stooges. Other findings were that twelve teachers and a school nurse made $101,500 worth of tax-free purchases at a big-box retailer using the school system’s tax-exempt status, the purchases mostly for personal items, including home-theater systems, tablets, cell phones, and refrigerators. No sense paying those pesky taxes like the rest of taxpaying American stooges. The report highlighted one teacher who spent $5,100, including $1,100 for a MacBook Air, $300 for an iPhone, $800 for a television, and multiple seasons of Breaking Bad. He justified the purchase of Breaking Bad as an expense to be able to show students in class. I’m guessing he wanted to show students how he too could go from a mild-mannered teacher to a vicious criminal in only a few short years? A school nurse bought a Playstation 4, an iMac computer, a DVD of The Hunger Games, and a TurboTax package tax-free. Another teacher bought an $880 computer, a $750 laptop, a $432 notebook computer, a $130 Kindle Fire, an $80 satellite radio receiver, a $20 The Wizard of Oz DVD, and an $80 electric razor. In other words, the system was a free-for-all criminal enterprise for teachers, and the person heading up the crime was the person in charge of the school system. 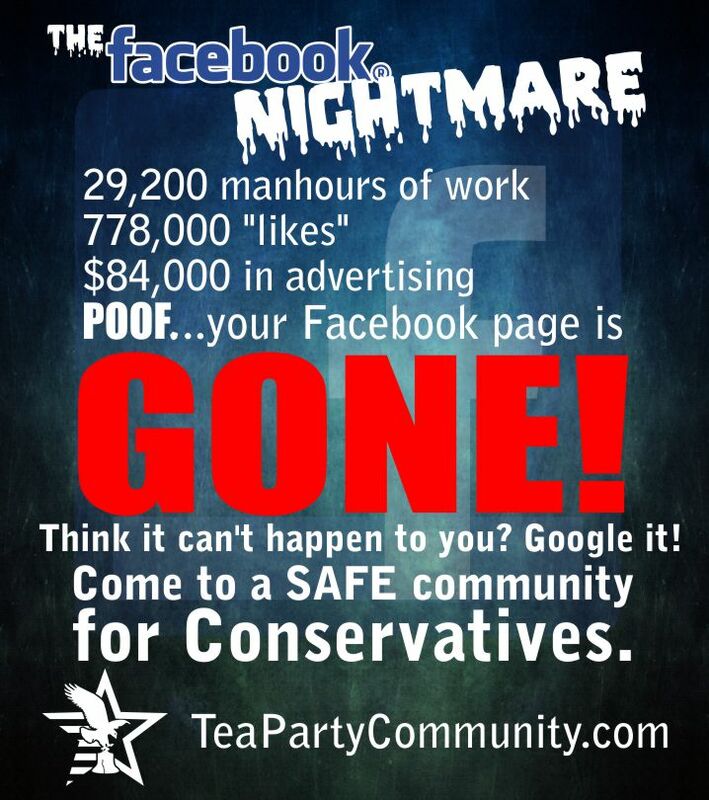 And what do Liberals say they need to reform our schools? More money!